Richard is an extraordinary pianist boasting a captivating performance that is nothing less than riveting. His songs are guilded with his synthesis of classical training, jazz enthusiasm, and his gospel upbringing in St Louis, Missouri. 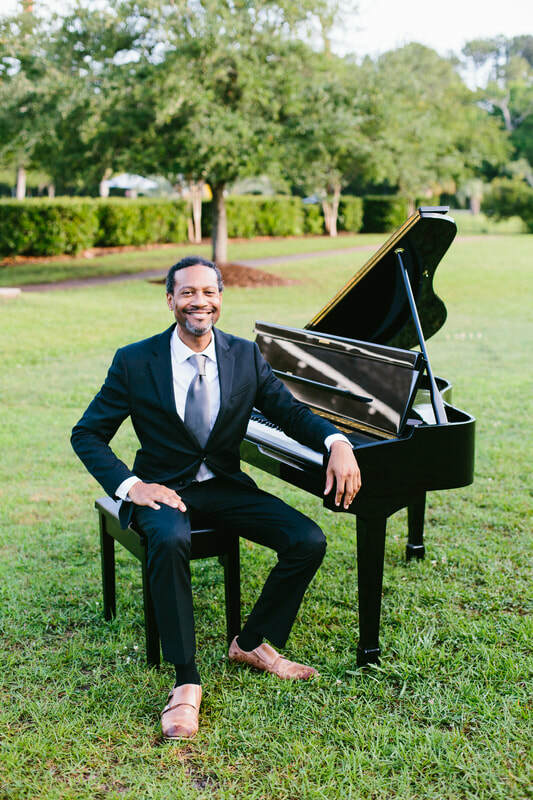 He is an accomplished professional, highly sought after not only for his knowledge and experience, but also for the palpable energy from which he approaches musicality. Richard & Jessica are available to perform as solo artists or as a husband / wife duo team!